Wiper party gains more popularity in Coast and North-Eastern Regions compared to ODM and JAP. - Bana Kenya News, Real African Network Tubanane. Home featured Nairobi Wiper party gains more popularity in Coast and North-Eastern Regions compared to ODM and JAP. Wiper party gains more popularity in Coast and North-Eastern Regions compared to ODM and JAP. The Wiper party is gaining popularity in Kenya compared to all other parties. Wiper has gained almost 40% popularity this year compared to Jubilee and ODM. According to info track polls, Wiper party is the best party in the NASA coalition. The wiper party has gained a lot of support from North Eastern and Coast region of late. 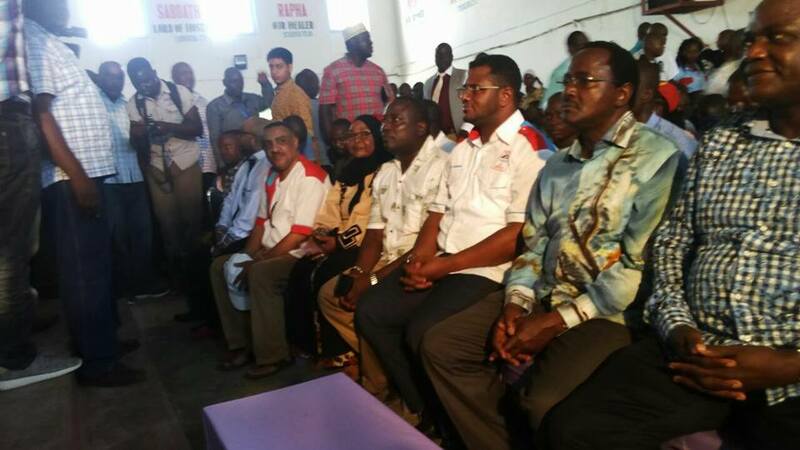 The Eastern-based political party has had a huge follow-up following the fallout of the ODM as the strong parties in the two regions(Coast and Northeastern). The wiper secretary-general has been in the forefront publicising the party, especially in the media. 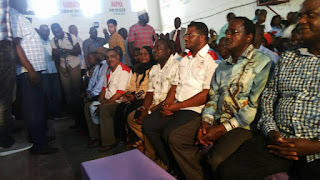 The Mombasa senator and wiper secretary general Omar Hassan has been seen vocal across all the media houses publicising the party. The wiper leader Kalonzo Musyoka also has been seen in the public giving out the party manifesto which has helped the party to lead and gain the massive support. Another reason that led the wiper party to be the first to gain popularity is that it is taken as the best second option after either Jubilee or ODM. Generally, the politicians who have a strong support in the grassroots and who misses either ODM or Jubilee tickets, the majority run to the wiper party.